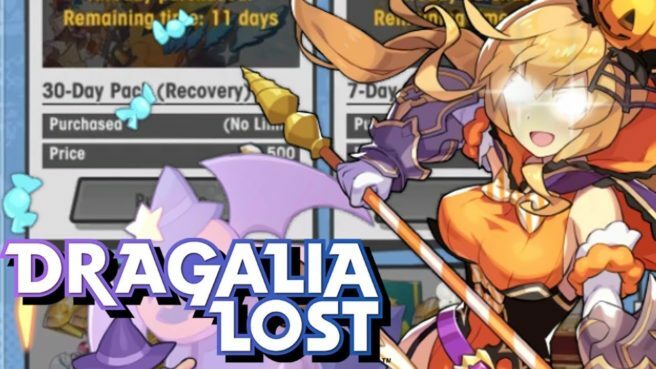 The Dragalia Lost shop is about to receive an update allowing you to purchase in-game items more often. Even better, it will require less than an hour of maintenance. The store will be offline on November 12 from 12:30 am to 1:20 am. Check out the changes you can expect at the shop below.